Riverside Swimming Club in Lafayette has been a friendly community summer watering hole for over 30 Years. It is a swimming pool where the cool waters tame the hottest and most humid summers and with amenities catering to all audiences, you will be assured a pleasant experience. 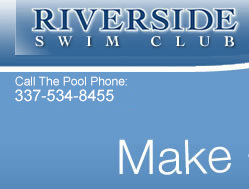 If you enjoy fun in the sun, a dive off the board, relief from the heat under our large pavilion, an oversized community pit that never stops smoking, the peace of a children’s swimming pool, or joining the competitive volleyball or baseball games that the kids are accustomed to, you’ll be pleased to see what Riverside Swimming Club has to offer. 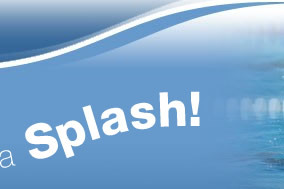 Private swimming lessons are available, please contact pool for information. 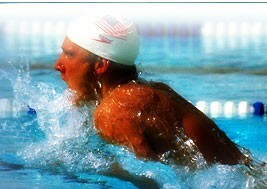 Robert and Cindy Guillory have been associated with Riverside Swimming Club for over 20 years. They have been managing the pool and maintaining its attraction during this time and are committed to its overall direction and success. By recruiting and retaining the current members here at Riverside, the swimming pool is attracting and gathering a large number of families. If you are looking to keep the kids busy this summer, meet a few people and have a good time, stop by Riverside and check out the excitement at our pool.